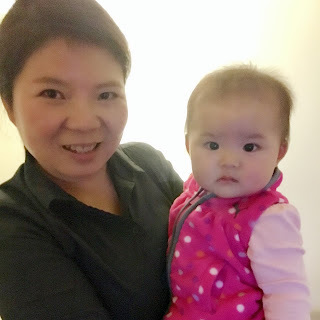 Meet Jinyun from Happy Family Daycare in Sunnyvale! Jinyun brings everything parents want in a caregiver. She's a loving mother, an experienced caregiver (having 9 years of experience working at daycares), and a trained nurse to top it off. She brings to her children the same fun and games that she remembers from her own childhood in China. Her favorite memories include a tag-like game where a child in the middle tries to protect another from being tagged. She started Happy Family Daycare in 2013 when her daughter was born, and is happy to share her home with other families. Jinyun speaks Mandarin and Cantonese but little English, so her communication may be limited with families, but she has translators helping her along the way and is happy to care for children who speak all languages. Learn more about Happy Family Daycare and drop-in today!